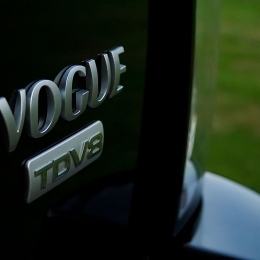 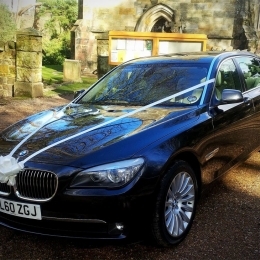 Our executive cars available for hire are showcased here for you to see. 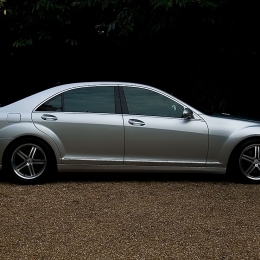 Whether you are hiring an executive chauffeur driven car for your Wedding Day, Airport Transfer, Event Day or business meeting. 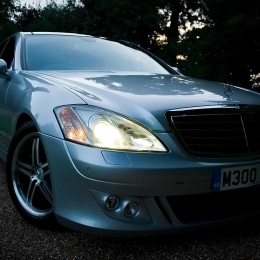 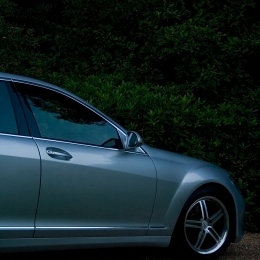 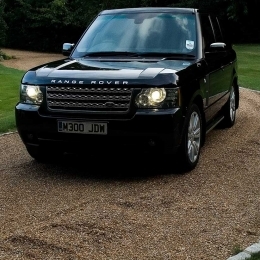 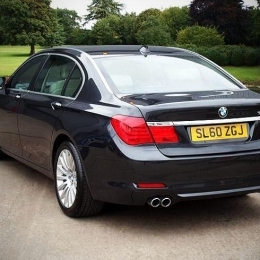 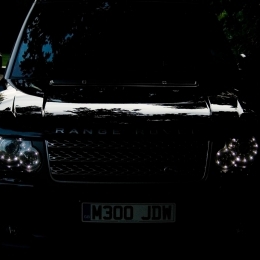 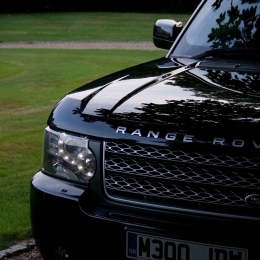 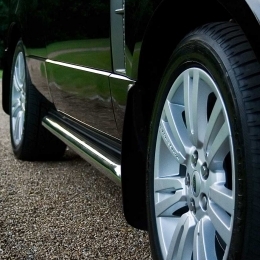 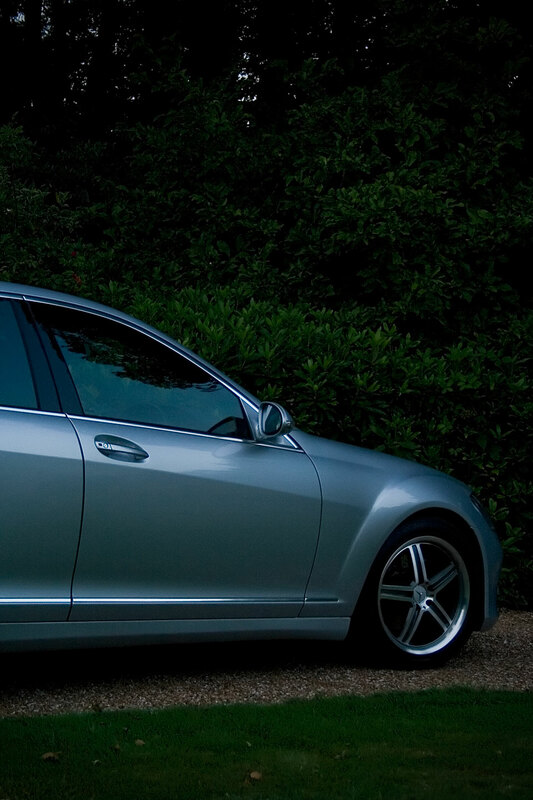 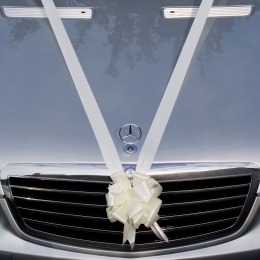 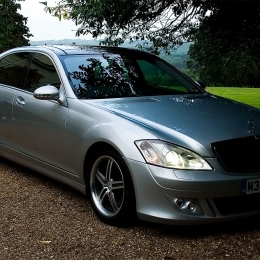 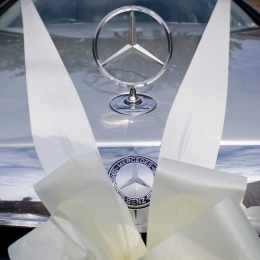 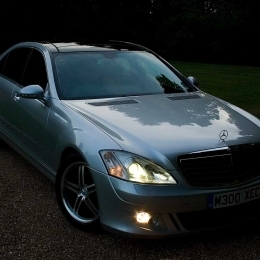 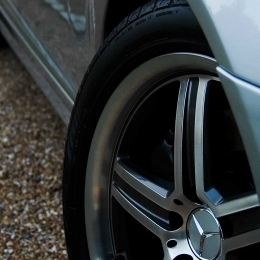 Crowborough based A&J Executive have the executive cars for you.